Hi! My name is Gabi Dwoskin. I am currently a seventh grader at Or Chadash and preparing for my Bat Mitzvah which will be held on April 13, 2019. 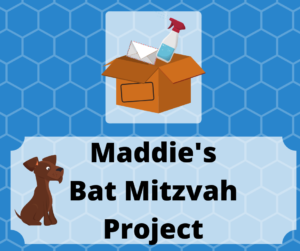 For my Bat Mitzvah project, I wanted to do something for children going through a hard time in their lives. Therefore, I decided to make craft bags for children going through treatment at Johns Hopkins Hospital Children’s Center in Baltimore. I have created a variety of craft kits for the children to make to hopefully put a smile on their faces and allow them to focus on something other than the where they are and what they are going through. 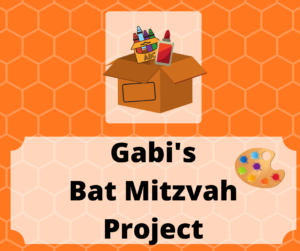 Each month I have and will continue to donate kits with all the craft materials for a specific craft activity, and I will continue doing so through my Bat Mitzvah. After April, I am going to donate a large box with a variety of craft materials so that the kids can create their own crafts. Donations of any types of new craft supplies would really help, such as: Construction paper, glue sticks, markers, pom poms, pipe cleaners, colored pencils, and crayons. Any donation helps and is tremendously appreciated! Please donate products (new condition please!) in the donation box I have placed in the main lobby. If you have any questions or would like more information, please contact me at dwoskingsmile@gmail.com. Thank you so much! Hi my name is Maddie Kwasny and I am 12 years old and in 7th grade. My Bat Mitzvah is April 6, 2019 and I am very excited. 1) I think it is very important to help and take care of our veterans for what they have done for us and what better way than with Man’s best friend a dog. 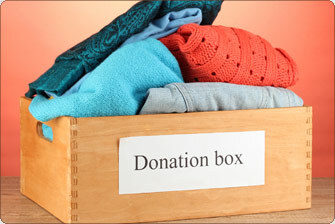 Here is a list of things you can donate. Thank you for helping me with my project and donating to Hero Dogs !!! 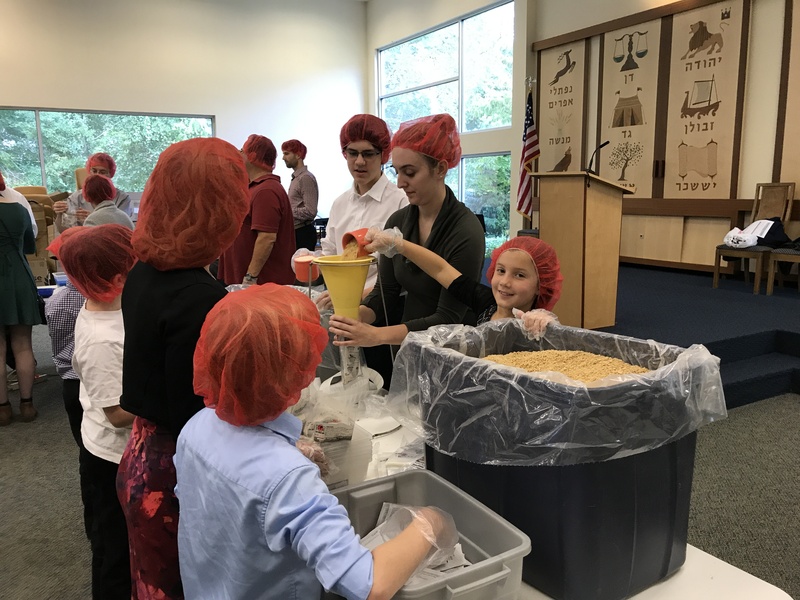 Join Congregation Or Chadash, The Jewish Federation, and the Greater Washington Community, along with more than two million volunteers from around the world, for this fun and meaningful day of service. 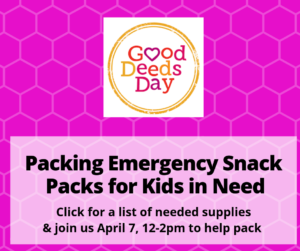 We will be making Emergency Snack Packs (ESP) and positivity cards for Blessings in a Backpack(BIAB). 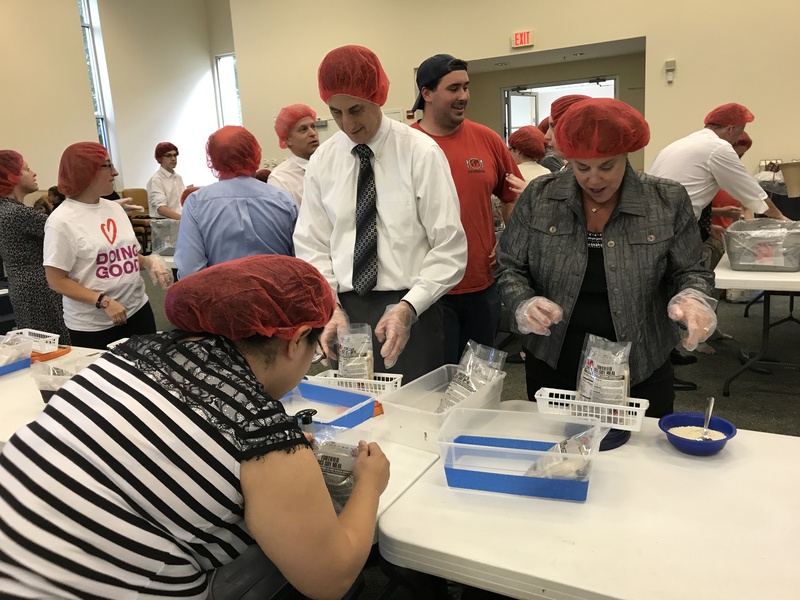 BIAB helps feed kids on the weekends in Frederick County. 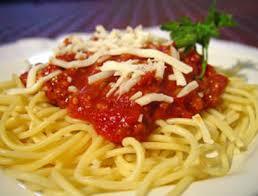 After the success of our recent Rise Against Hunger program, we are planning next years program now. 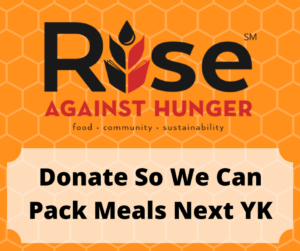 If you would like to donate to the next Yom Kippur, Rise Against hunger program, please click here. On January 21, Congregation Or Chadash held a dinner in honor of our local First Responders. We served an overflowing spaghetti dinner for an appreciative group of firefighters, emergency medical services (EMS) specialists, and the police who work in Damascus, Clarksburg, Hyattstown, and Germantown. It was great to meet and thank the people who serve our community. In return, they were able to learn a little about Or Chadash and our community. Please join us in our efforts to help children who are abruptly placed in foster homes, oftentimes without any prior notification. These kids need essential items to bring with them to their new homes. Social workers will deliver the items to the age-group selected, through the Montgomery County Child Welfare Services Department. Click here for more information.